Touch Screen Magic Average Size Acrylic Knitting Gloves. Gloves's material is 100% acrylic . Specification high elastic average size suitable for everyone .The gloves index finger and middle finger have touch screen function, so you can use your mobile photo with gloves. When you play your mobile phone in the open air in winter, you will not have cold hands if you have gloves. 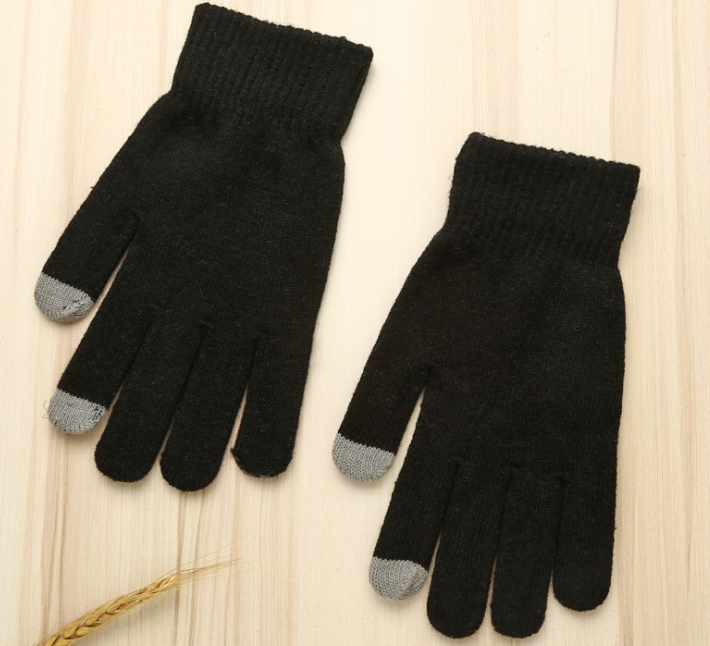 In addition, They are high elastic gloves, so they are suitable for all people to wear. 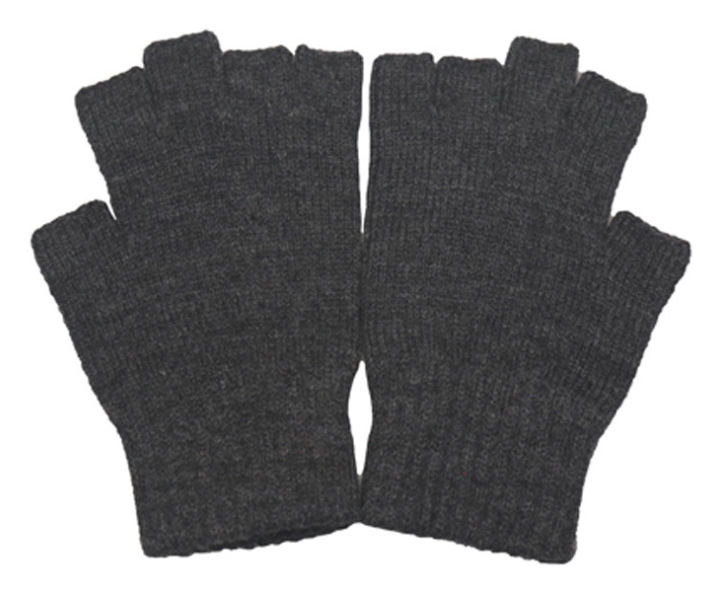 Looking for ideal Touch Screen Acrylic Knitting Gloves Manufacturer & supplier ? We have a wide selection at great prices to help you get creative. All the Magic Acrylic Gloves are quality guaranteed. 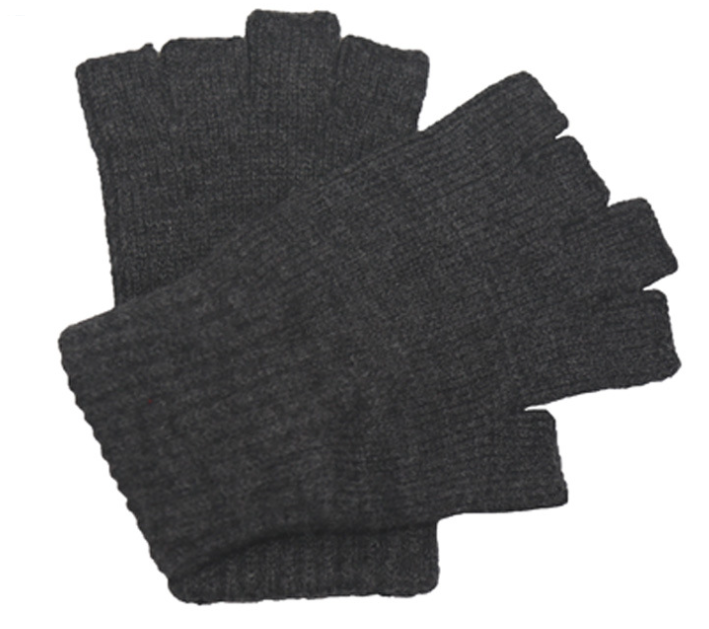 We are China Origin Factory of Average Size Acrylic Knitting Gloves. If you have any question, please feel free to contact us.